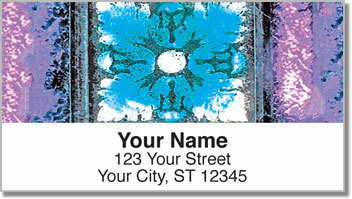 Add the vibrant look of a stunning stained glass window to every envelope you stick in the mailbox. Those windows of colored glass can tell stories and captivate your imagination - especially when the sun shines through making them come to life with brilliant luminosity! 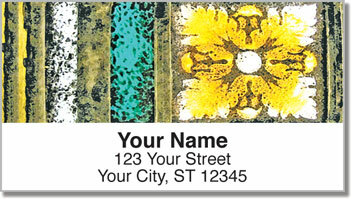 Stained Glass Address Labels from CheckAdvantage are a unique way to mark all your letters and packages with a glorious finishing touch. 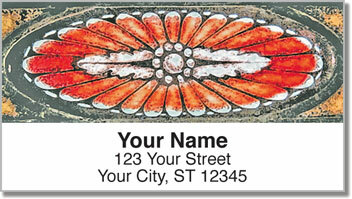 These return address labels will also make your life a little bit easier. You'll save a considerable amount of time preparing outgoing mail when you never have to write out your name and address by hand again. Now you can simply peel and place! 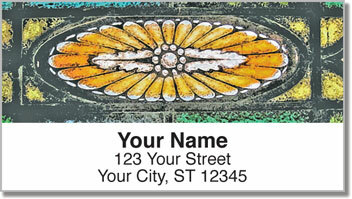 Get your very own Stained Glass Address Labels today! Don't forget to add matching personal checks to complete your order!